Now with a new section for Literacy Coaches. 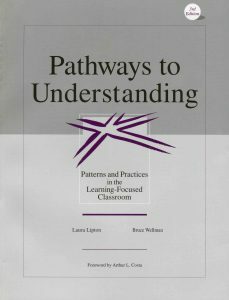 This research-based, student-centered resource provides beginning and experienced teachers with practical strategies and classroom-tested methods for building literacy skills for all learners. This updated second edition incorporates current recommendations from the National Reading Panel and includes a new section specifically designed for Literacy Coaches, packed with effective strategies for sharing expertise and improving instruction.